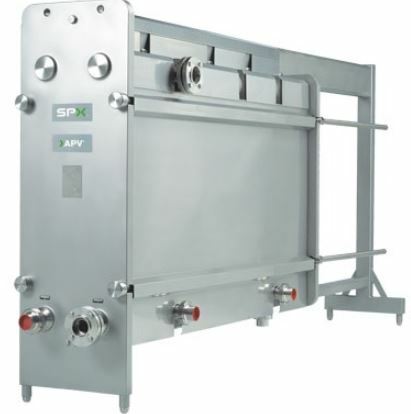 SPXFLOW is a global supplier of highly specialized, engineered solutions with operations in over 35 countries and sales in over 150 countries around the world. Their innovative solutions play a critical role in helping meet the rising global demand in the end markets they serve including food & beverage, personal healthcare, cosmetics, bio-tech, chemical, pharmaceutical, and industrial. 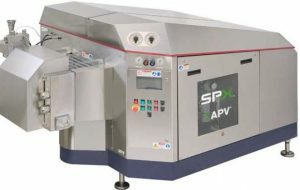 APV, an SPX FLOW Brand, provides a unique range of highly functional solutions, systems and products that address key business drivers. SPX FLOW bases its APV solutions on advanced technology products including homogenizers, centrifugal pumps, and heat exchangers, as well as production efficiency experience, development expertise, maintenance management and regulatory compliance. Gaulin homogenizers are easy to service and operate. 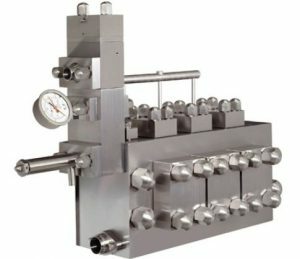 They provide dairy, food, cosmetic, chemical, pharmaceutical and biotech processors reliable performance day in and day out. An SPX FLOW Homogenizer solution e.g. Rannie or Gaulin, is customized to meet specific customer needs and backed by over a century of experience through its APV brand. 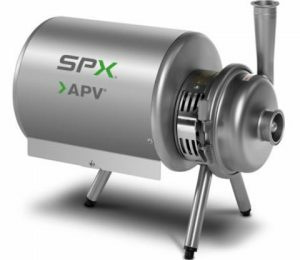 Based on pioneering technology for the homogenization process, SPX FLOW continues with an on-going research and development program to ensure customers are getting maximum efficiencies and benefits from its solutions. Machines are carefully designed to meet specific application requirements and optimize both energy and water consumption for sustainable, economic production while providing consistent, reliable performance.